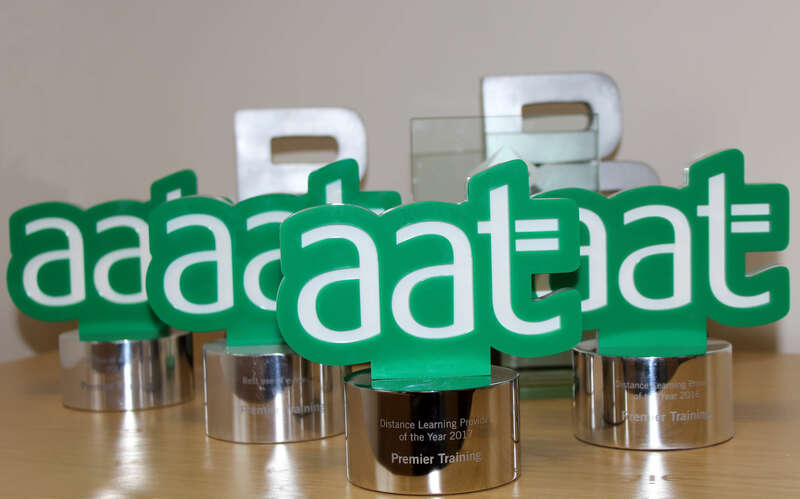 “Our winner was able to demonstrate a huge amount of support for their distance learners. They have worked hard to ensure that studying via distance learning doesn’t have to be a lonely experience. 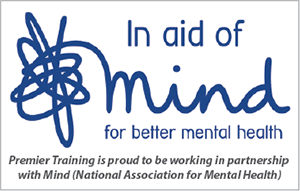 From tutor, career and online support, they were able to demonstrate how they really go the extra mile for their students. The submission was passionate and included outstanding student testimonials, examples of their visual study tips as well as their Accounting catchphrase game! 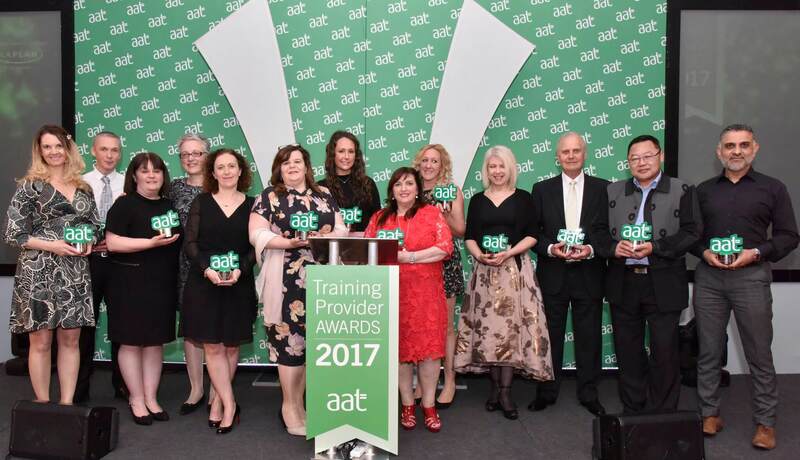 We are delighted to announce that our latest award “AAT Distance Learning Training Provider 2017” has arrived safely to its new home and sitting proudly amongst our other prestigious awards that we have previously won. We are very proud to have been awarded this outstanding award for a second consecutive year running. We would like to take this opportunity to thank all those who made this possible – our staff and our students.